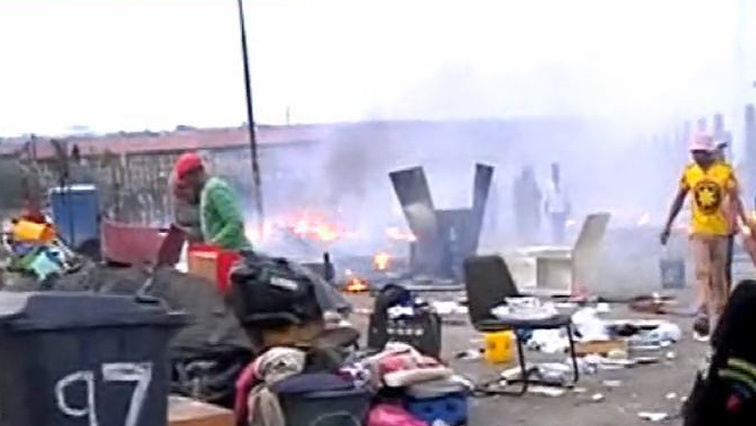 Fire leaves scores homeless in Alexandra - SABC News - Breaking news, special reports, world, business, sport coverage of all South African current events. Africa's news leader. The cause of the fire in Alexandra is not yet known. A shack fire has broken out in the Alexandra township, north of Johannesburg. The cause of the blaze is not yet known. Johannesburg Emergencies Services are on scene to try to extinguish the fire. Spokesperson Nana Radebe says there are no reports of injuries or fatalities. This entry was posted on 06 Dec 2018,07:09PM at 7:09 PM and is filed under South Africa. You can follow any responses to this entry through the RSS 2.0 feed. Both comments and pings are currently closed.